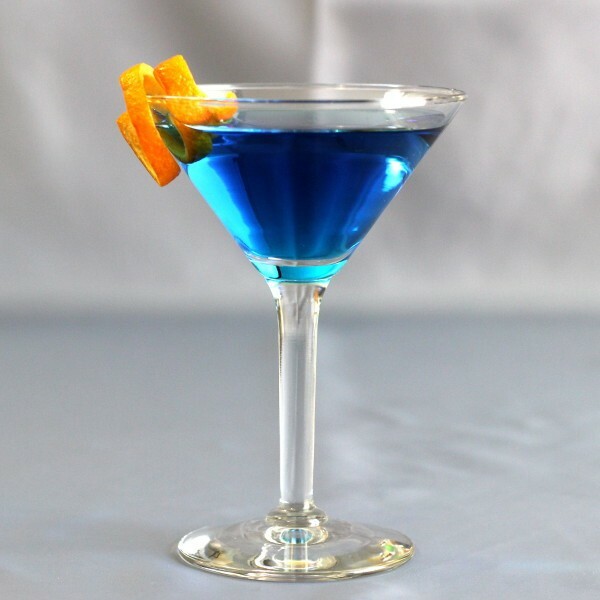 The El Caribe cocktail is known as the Caribbean Martini. 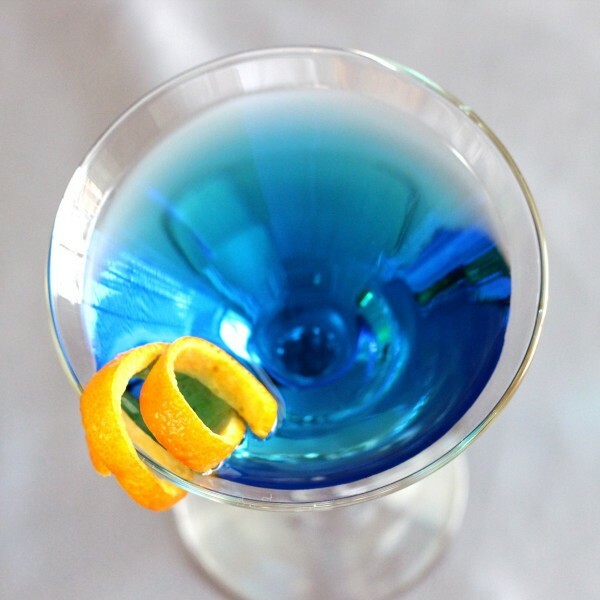 It bears very little resemblance to a traditional martini, but it certainly has a Caribbean flair. It naturally uses rum as its main spirit – specifically a lemon flavored rum. 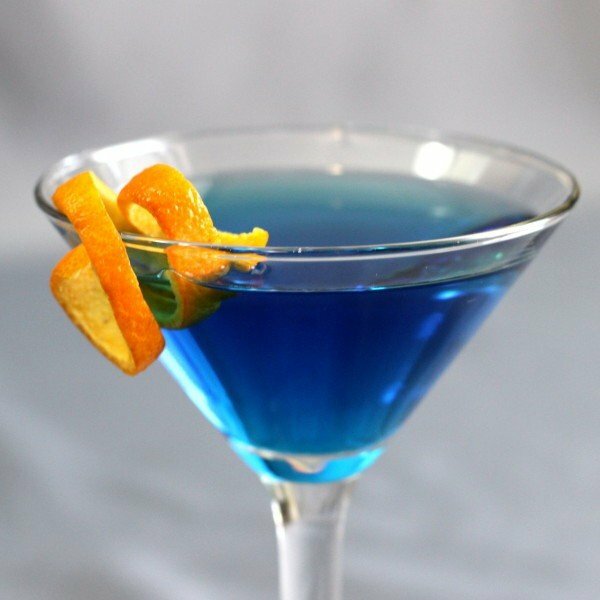 Like a martini, it’s pure alcohol, so the closest it comes to “mixers” is the addition of two orange liqueurs. Unlike the martini, this is a drink most anyone will enjoy – at least in terms of flavor. The alcohol level is still strong enough that light drinkers may object. Pour all three ingredients into a shaker filled with ice. Shake well and strain the mixture into a chilled cocktail glass. Garnish it with a twist of orange.